WARREN, N.J. and BALERNA, Switzerland (July 7, 2010) – MonoSol Rx, the developers of PharmFilm® technology and a drug delivery company specializing in film pharmaceutical products, in collaboration with APR Applied Pharma Research s.a. of Switzerland (“APR”) and Labtec GmbH of Germany, today announced that its partner, Strativa Pharmaceuticals, the proprietary products division of Par Pharmaceutical Companies, Inc. (NYSE: PRX), has received approval from the U.S. Food and Drug Administration (FDA) for zuplenz® (ondansetron) oral soluble film (OSF) for the prevention of postoperative, highly and moderately emetogenic cancer chemotherapy-induced, and radiotherapyinduced nausea and vomiting. Zuplenz is the first oral soluble film product approved by the FDA as a prescription medication. Zuplenz is a unique formulation of ondansetron developed using MonoSol Rx’s proprietary PharmFilm® technology, and co-developed with partner APR. It is based on a novel and proprietary oral drug delivery technology platform and consists of a polymeric OSF containing ondansetron. The OSF is 0.55 in2 and 1.09 in2 for the 4mg and 8 mg dosage, respectively. Once placed in the mouth, it dissolves in a few seconds and is swallowed with the saliva without the need for water. The FDA approval was granted based on clinical study data comparing the bioequivalence of Zuplenz 8 mg to Zofran ODT® (orally dissolving tablet) 8 mg. The pharmacokinetic results of these studies demonstrated that a single dose of Zuplenz, taken with or without water and under fed and fasting conditions, was comparable to Zofran ODT. In June 2008, Strativa and MonoSol Rx entered into an exclusive licensing agreement under which Strativa acquired the U.S. commercialization rights to the ondansetron oral soluble film. Under the terms of the agreement, the FDA approval triggered Strativa’s payments to MonoSol Rx of a $4.0 million approval milestone and a $2.0 million pre-launch milestone. In January 2010, the companies announced that they entered into a new licensing and development agreement that grants the option to develop three new products. MonoSol Rx, APR and APR’s European partner, Labtec, are collaborating to promote the global development of oral films containing ondansetron as well as other drug candidates. In June 2010, MonoSol Rx announced an expansion of its joint collaboration agreement with APR to identify and develop film formulations of prescription drug products beyond ondansetron and donepezil to include Zolmitriptan. Zolmitriptan is currently commercially available for the treatment of migraine headaches in adults, and faces initial patent expirations in 2013. MonoSol Rx is a specialty pharmaceutical company leveraging its proprietary PharmFilm® technology to deliver drugs in films. PharmFilm® is designed to benefit patients by improving the convenience, efficacy, and compliance of new and currently marketed drugs. The Company’s leadership in film drug delivery is supported by strong intellectual property, a portfolio of commercialized prescription and over-the-counter (OTC) drug products, and a development pipeline of prescription formulations based on PharmFilm® technology. 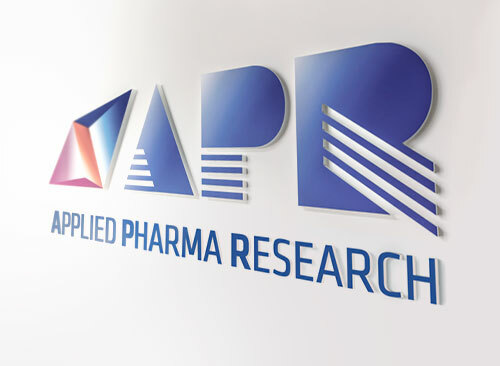 APR Applied Pharma Research s.a. is an independent, international and integrated Healthcare Company headquartered in Switzerland with a subsidiary in Charlotte (NC, USA) and focused on three major areas: Delivering, Funding and Supporting Innovation in Healthcare. 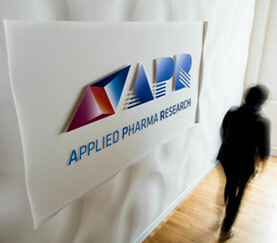 In particular, APR develops and licenses innovative, value added and patented healthcare products and proprietary drug delivery systems primarily in the oral and topical fields; APR also invests in companies or early stage innovative projects and provides a balanced mix of equity funding and/or financing together with APR’s development, scientific, technical, marketing, licensing and management skills and know how; finally, APR supports biotech and pharmaceutical companies in the development of new pharmaceutical projects by providing on a contract basis added value, consultancy and R&D services under contract using a General Contractor approach. APR has entered into licensing and partnership agreements with pharmaceutical companies in over 100 countries worldwide with international sales on a worldwide basis. 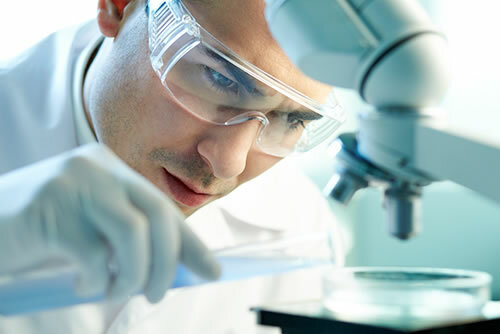 Strativa Pharmaceuticals, the proprietary products division of a wholly owned subsidiary of Par Pharmaceutical Companies, Inc. (NYSE:PRX), excels at finding, enhancing, and bringing to market drugs that make a meaningful difference to patients. 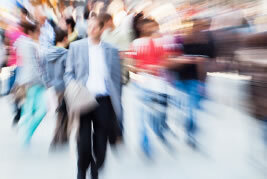 For more information about Strativa, visit www.strativapharma.com. Zuplenz is indicated for the prevention of postoperative, highly and moderately emetogenic cancer chemotherapy-induced, and radiotherapy-induced nausea and vomiting. The concomitant use of apomorphine with ondansetron is contraindicated based upon reports of profound hypotension and loss of consciousness. Zuplenz is contraindicated for patients known to have hypersensitivity to the drug. The most common adverse drug reactions (.5%) reported in clinical trials of patients receiving ondansetron for prevention of nausea and vomiting associated with cancer chemotherapy or concurrent radiotherapy were headache, malaise/fatigue, constipation, diarrhea, and dizziness. In addition, the most common adverse event reported for postoperative nausea and vomiting and occurring at a rate significantly different from placebo was headache.